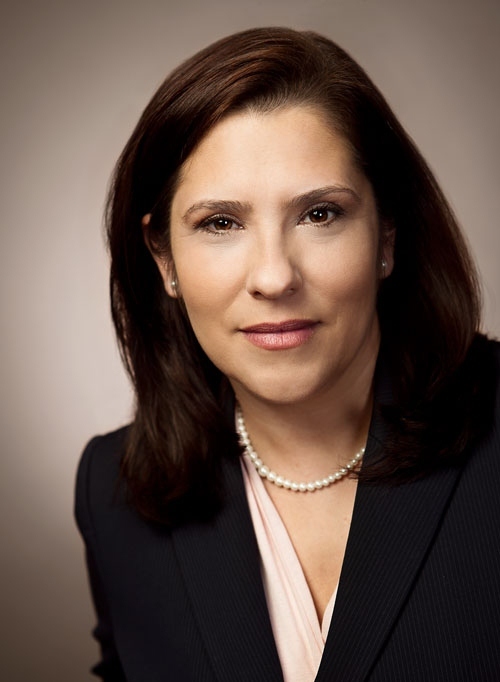 Frances Franco is a Director with SingerLewak's Valuation Advisory Services department, based in Los Angeles. Frances is a CPA specializing in forensic accounting and litigation consulting. She brings close to 30 years of diversified experience to the Firm, including public accounting, forensic consulting, and private industry experience with a Fortune 500 entity. Frances has been designated expert on several matters, providing testimony in arbitration, depositions, and in California Superior Court. She has managed large cases, including matters involving fraud investigations, lost profits, and business valuations. Frances has also served as a consultant to Trustees in Chapter 11 bankruptcy turnaround situations, evaluating plans of reorganization, business viability, and continuing operations versus Chapter 7 conversion and liquidation. Frances received her Bachelor of Science degree in Accounting from the University of Southern California. She is a licensed Certified Public Accountant, a Certified Valuation Analyst, and Certified in Financial Forensics.Frances has authored various technical articles for the AICPA and the California Society of CPA’s including for The Witness Chair publication.